Bay Area Rapid Transit (BART) is an elevated rail and subway system that serves 48 stations along six routes on 112 miles of lines in the San Francisco Bay Area in California. With an average of more than 124 million passengers a year, BART is the fifth-busiest heavy rail rapid transit system in the United States. In 2014, the San Francisco chapter of the Hearing Loss Association of America (HLAA) raised concerns about accessibility for its hearing-impaired members. After a number of meetings and consideration of the systems available, members asked BART to review the advanced technological solutions offered by Contacta. We were invited to hold a demonstration event at Colma station. It showcased a platform hearing loop and a speech transfer system at the ticket window. Both performed well despite the high level of noise on the next track where maintenance work was being carried out on an engine. Following the demonstration, it was decided to loop the waiting platform at Fremont station. As a retrofit project, much of the work had to be completed at night which involved working within special safety procedures. 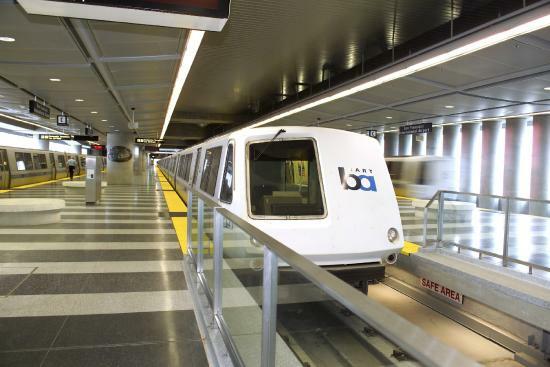 While the work was carried out by one of BART’s local contractors, Contacta engineers assisted with the design of the loop systems and subsequent testing.  We wanted to confirm the project met our high standards, and members of the HLAA were also asked for their feedback. They were thrilled to be able to clearly hear the platform announcements. The demonstration event had also highlighted the existing ‘Talk-thru’ system at ticket booths was ineffective for communicating with customers with or without hearing loss, as well as being frustrating for staff to use. BART architects re-designed the microphone mount and two speech transfer systems were trialed with the new design but neither performed well. Contacta took on the challenge to develop an effective solution for both passengers and staff that was also visually appealing. The Contacta K020 system has been identified as the best possible solution. It has the added advantage that it requires very little maintenance and also meets level III Bullet Resistance Testing. The K020 has been piloted at Fremont station and the trial has been so successful that BART has decided to replace all of its old Talk-thru systems with Contacta’s K020. A key part of this process has been the involvement of people with a hearing impairment and creating a solution that improved accessibility for them, and every other passenger. The new booth systems have increased the audio quality, added simultaneous two-way communication and include a hearing loop. HLAA members are delighted with BART’s commitment to hearing accessibility. “It is always satisfying to know we have completed a project to a high standard,” said Richard McKinley, Managing Director of Contacta Inc, the United States arm of our company.